The Scoop & Bake Cookie Dough by Crazy About Cookies will be a fundraising success. 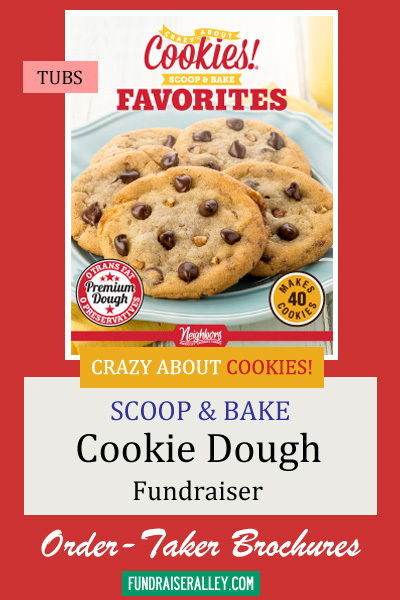 Cookie Dough is one of the most popular fundraising choices for schools! 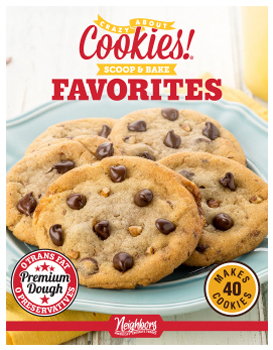 The scoop & bake tubs are available in 14 yummy flavor choices and will make about 48 cookies each. There are 6 tubs per case, and a 20 case minimum order. Your cookies will arrive in about 10 days after payment is made. 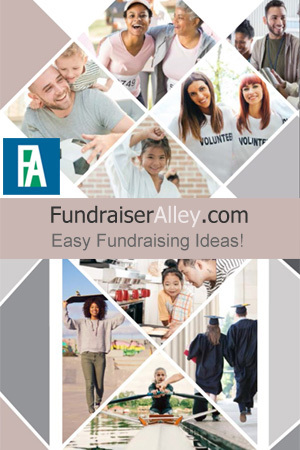 Get started now by requesting one brochure for each member of your group. All items will be shipped to you in about 10 days. You have several options of payment. You can pay by major credit card, Pay Pal, or School Purchase Order, check, money order, or certified check.